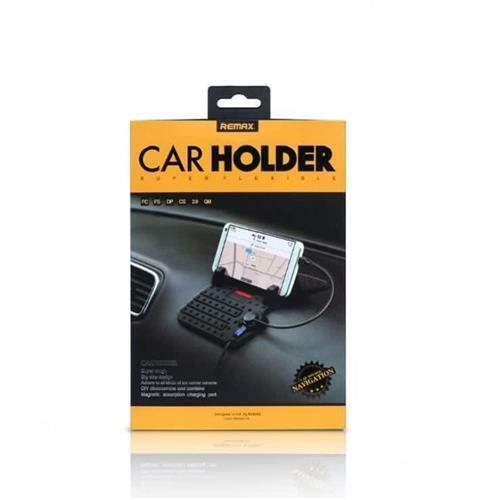 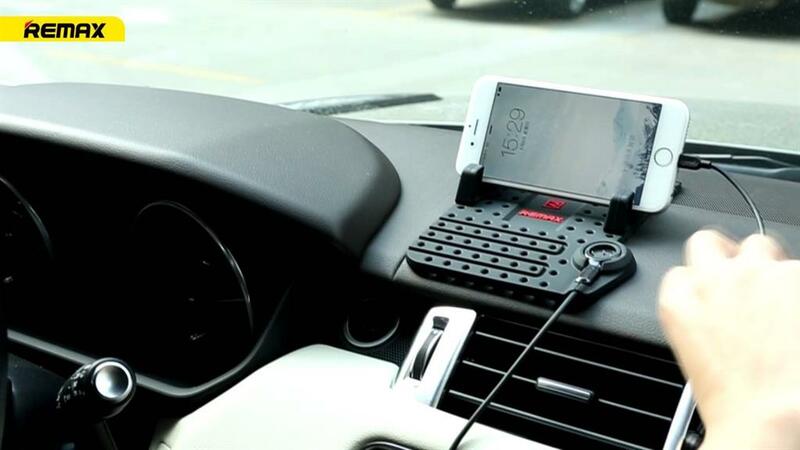 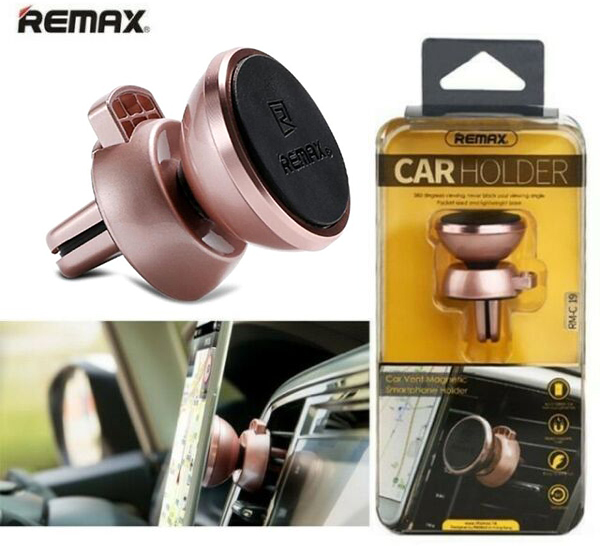 • Portable & Safe: This car phone holder is designed with high quality aluminium alloy without cradles and clamps, would not block your viewing when driving. 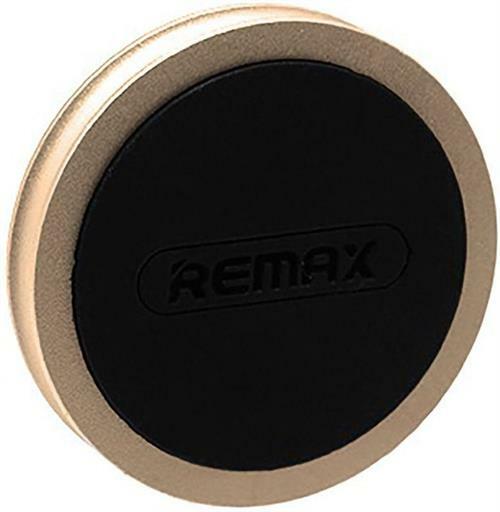 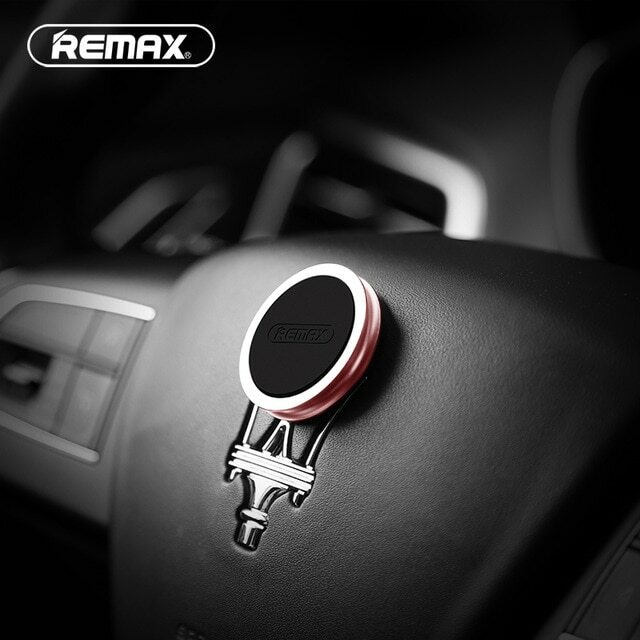 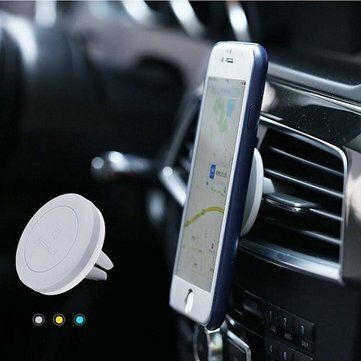 • Powerful Magnetic Mount: This magnetic holder produces an intensive force of attraction that will hold any smartphone, to help keep your smartphone in place, regardless of road vibrations or impacts. 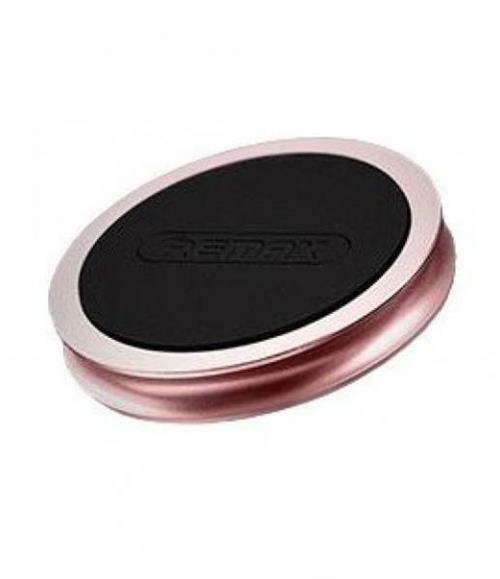 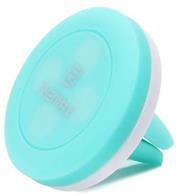 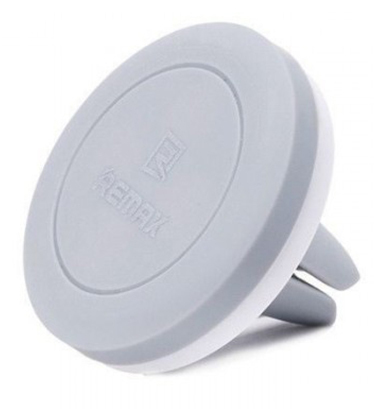 • Easy to Install: Stick a round metal plate directly on the back of your phone or put the plate between phone and case, then place your cell phone on the holder. 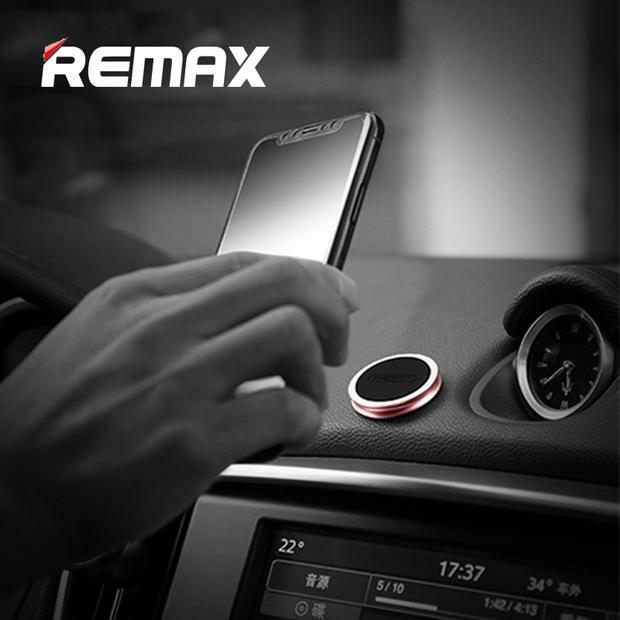 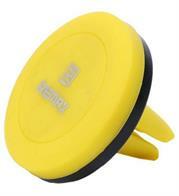 This car phone holder is designed with high quality aluminium alloy without cradles and clamps, would not block your viewing when driving. 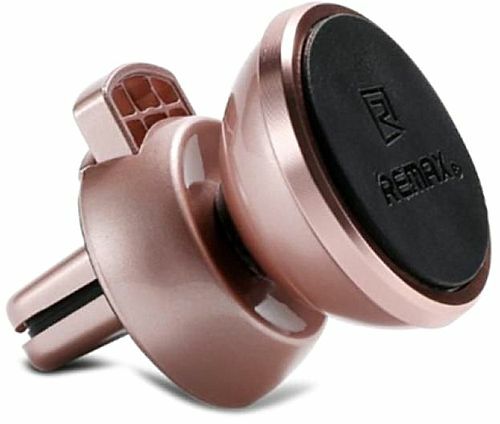 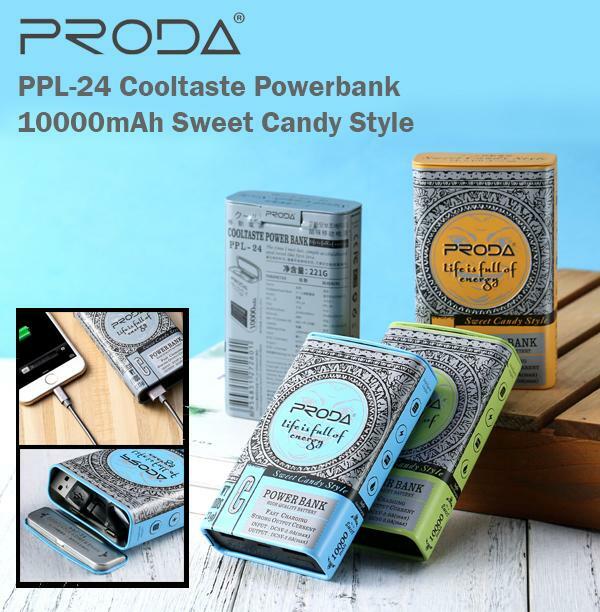 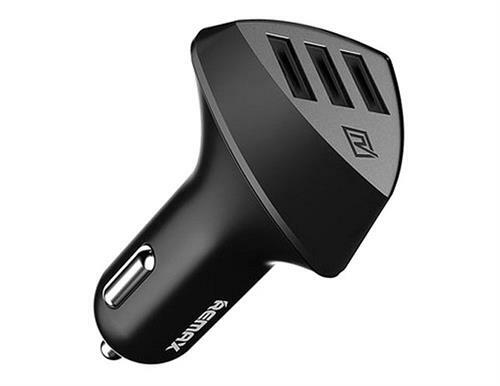 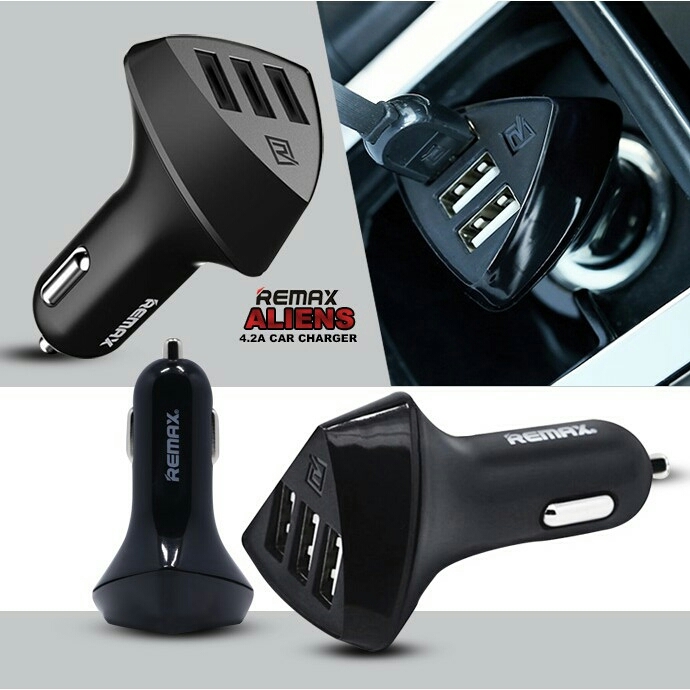 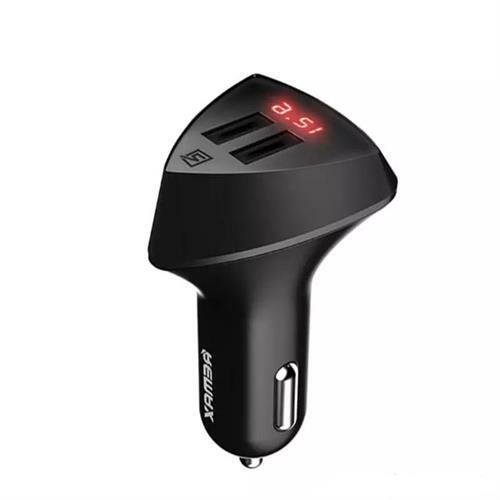 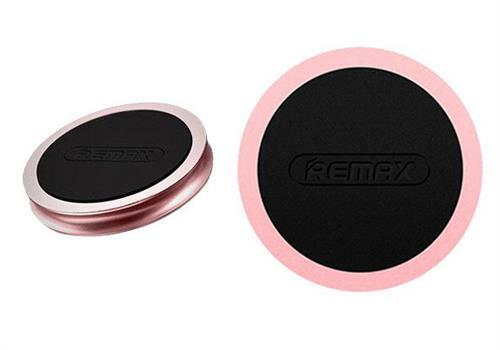 This magnetic holder produces an intensive force of attraction that will hold any smartphone, to help keep your smartphone in place, regardless of road vibrations or impacts. 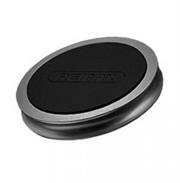 Stick a round metal plate directly on the back of your phone or put the plate between phone and case, then place your cell phone on the holder. 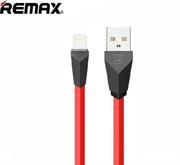 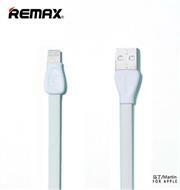 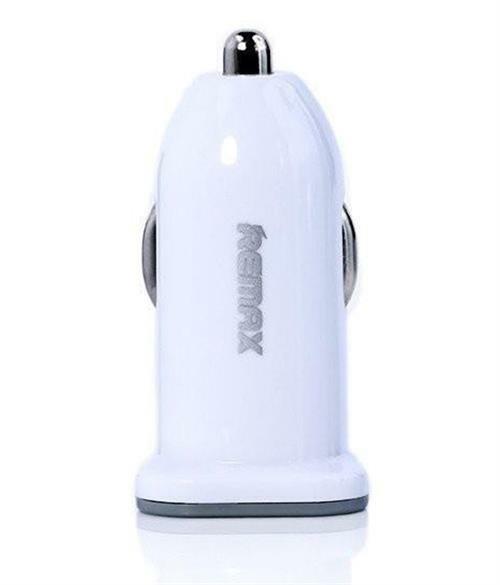 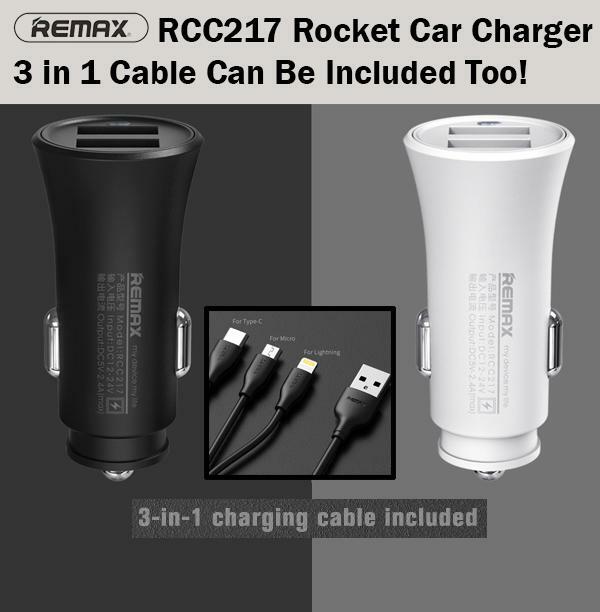 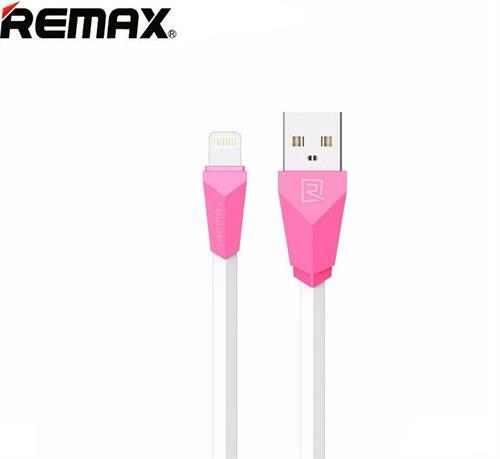 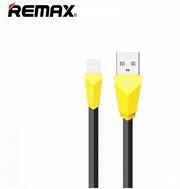 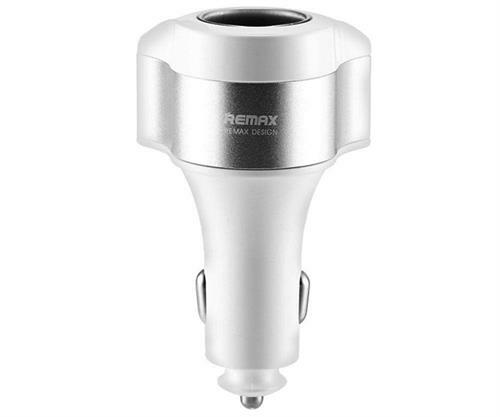 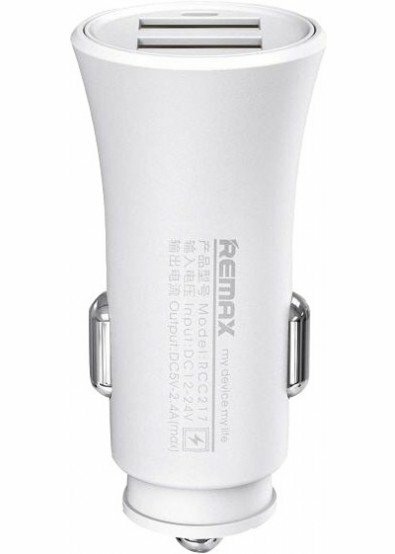 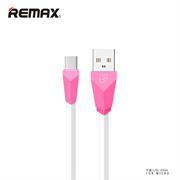 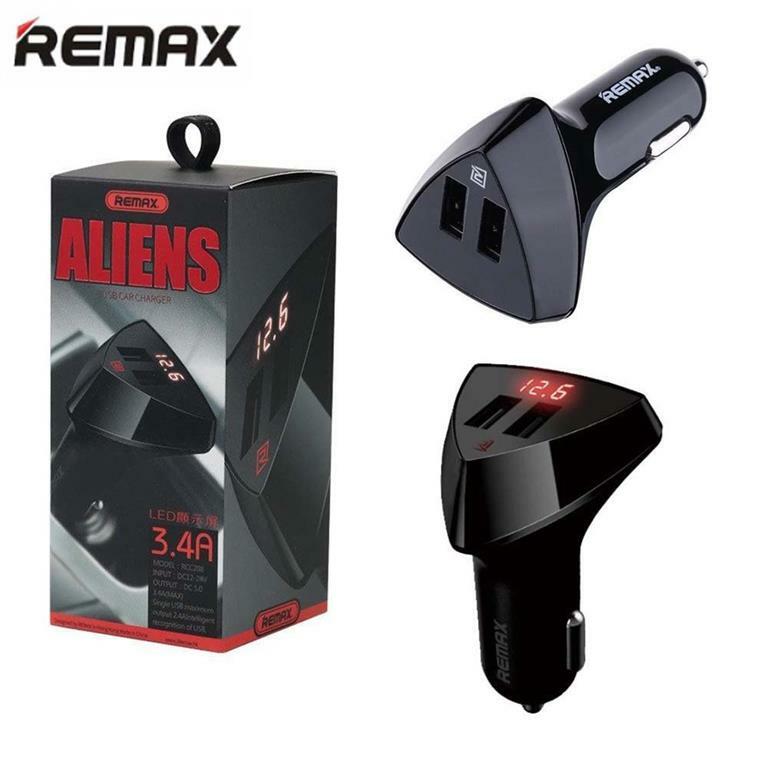 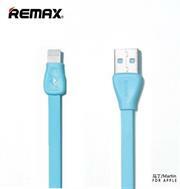 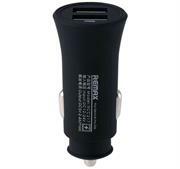 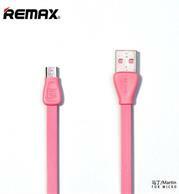 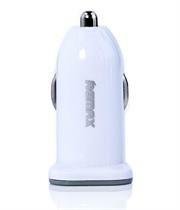 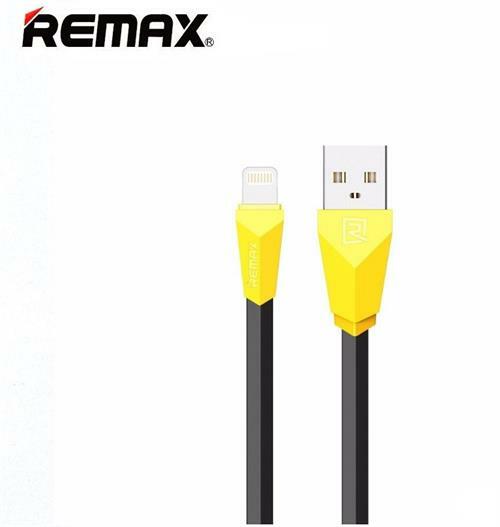 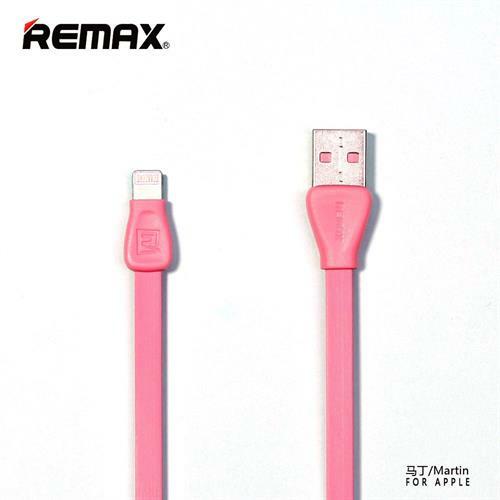 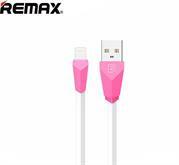 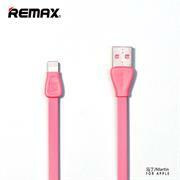 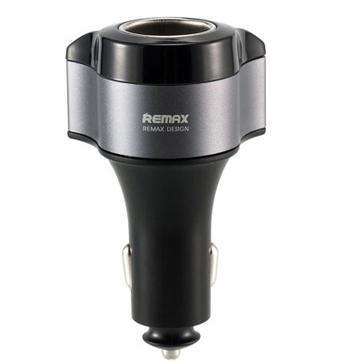 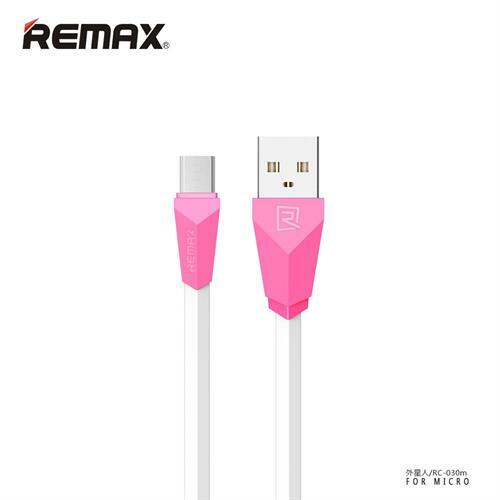 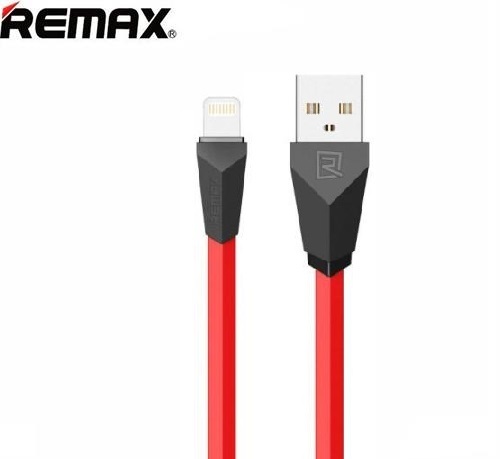 Remax RC-028Flat Noodle Style Charger Data Cable 100CM USB to Micro USB (V8) Fast Sync Fast Charger Cable - High compatibility, suitable for various V8 micro USB 2.0 interface of cell phones and tablets to give you a reliable charging/syncing experience. 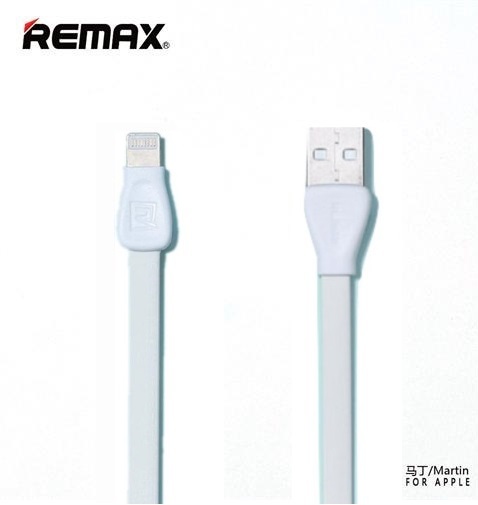 The cable is durable and it feels soft when hold in the hands. 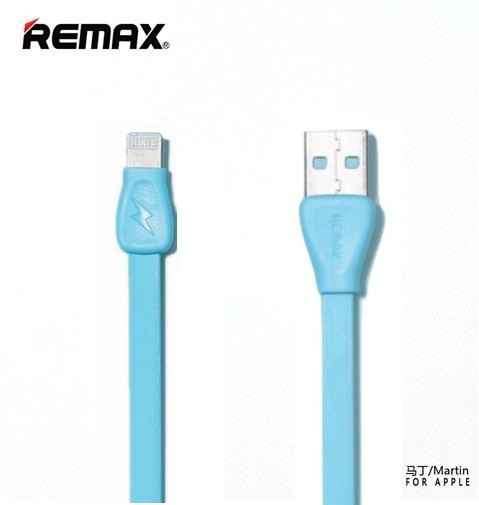 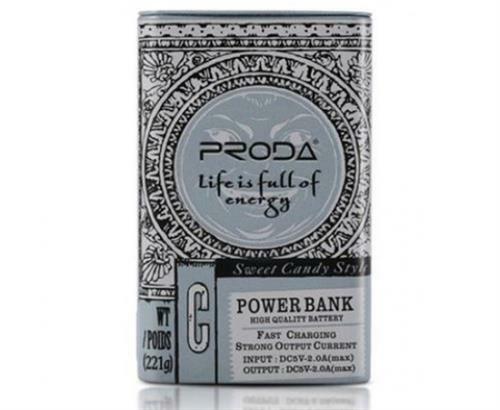 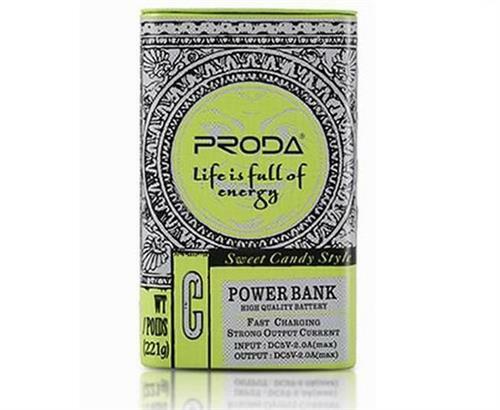 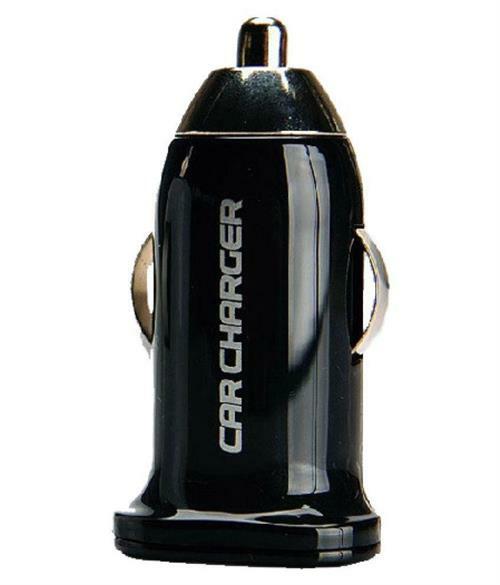 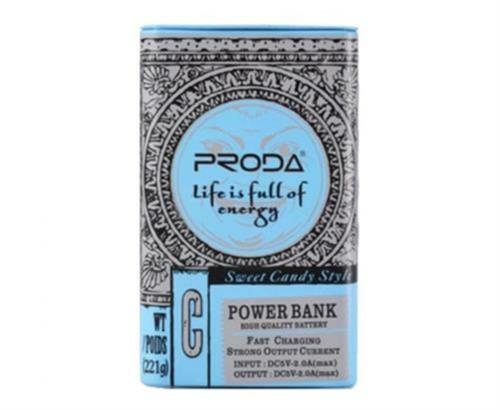 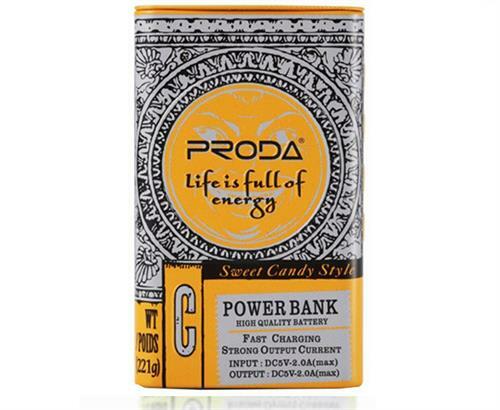 The reinforced core makes this cable extra-durable and the cable supports maximum current output of 2.1A.